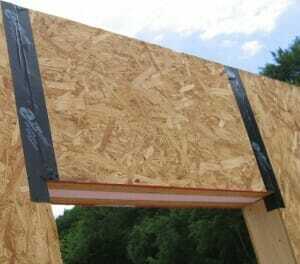 There are several ways to insulate the frame. 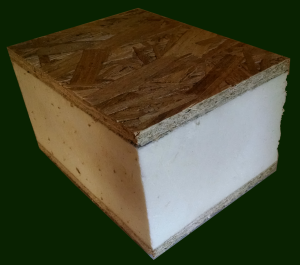 Normally the insulation is either built-up above 2x ceiling/roof decking that is installed on top of the trusses, or SIPs (structural insulated panels) are installed on top of the timbers.The range of insulation is dependent on the thickness of the SIPs or of the built up insulation. Since the insulation goes on top, the sky is literally the limit to the R-Value attainable.